Maybe Brad Friedel knew what he was doing? Days after calling out his New England Revolution for not giving full effort, the Revs scored two well-earned goals and beat Minnesota United 2-1 on Saturday. The win is the first of the season for New England, which had managed a single paltry point from four matches and had been outscored 8-3 coming in. 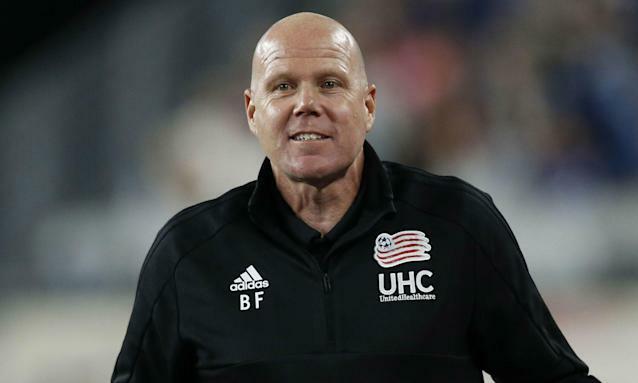 Last Sunday’s dispiriting capitulation against Major League Soccer newbie FC Cincinnati sparked a closed-door meeting during which Revs manager Friedel criticized his team’s work rate. Maybe that’s what the Revs needed to hear. Saturday’s performance certainly wasn’t evidence to the contrary. The Revs managed 19 shots and nine corner kicks, which somewhat indicates the increased effort that was apparent to all viewers. Who knows if Friedel’s candor will kickstart the club’s campaign for its first playoff berth since 2015. It certainly worked for one week.